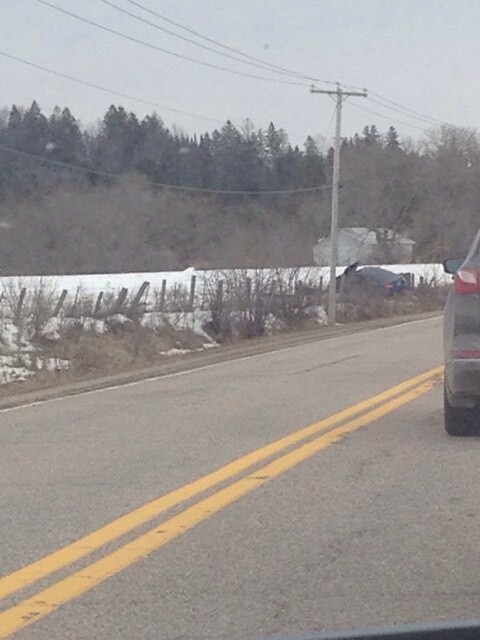 A accident occurred this morning (March 28th) on Highway 148 close to Murtagh Road in the Vinton sector in Litchfield. Sergeant Marc Tessier of the Sureté du Québec, in media relations, confirmed that they ’’received a call from citizens mentioning a vehicle driving erratically on the highway. About ten minutes later, we were informed that the vehicle had driven off the road.’’ According to information obtained by CHIP 101.9, the police on the scene proceeded to arrest the driver, who was taken to the hospital with minor injuries. He could face charges of reckless driving as well as driving under the influence. 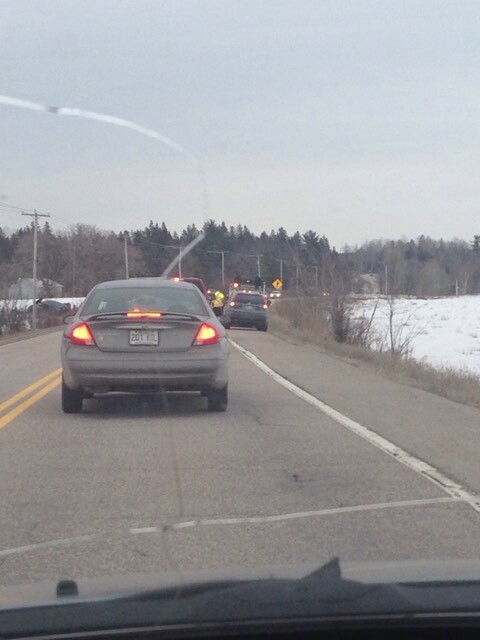 In the morning, traffic was alternating in the area, due to police investigation.